We Make Control Easier, Try Our Help Desk and See How Simple It Is!!! Start Now Free For 30 Days On Trial! We Make Control Easier, Try Us Out Today and See How Simple It Is!!! Satisfied Customers of RegitWise Help Desk !!! Get Reliable Solutions With RegitWise Help Desk Software!! Solve your troubles and get your software up and running within fraction of second by RIW help desk Software. Get a complete control on your assets, manage them and maximize their use with RIW help desk. Reduce technical errors, increase efficiency and attain maximum outcomes. 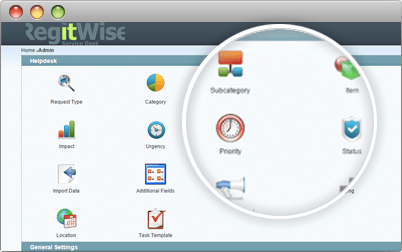 Make Control Easy With RegitWise Customer Service Desk ! ITIL Ready Help Desk System consists of Incident Management Module, Asset Management Module, Change Management Module, Problem Management Module , Reports & Admin Rights. Help Desk software that could help in IT project Management, Business Rule, Notification, Email Commanding, knowledge base help desk reports, etc. This is truly a Help Desk Software Solution. It becomes easy for the support technician to execute support for the employees and clients. 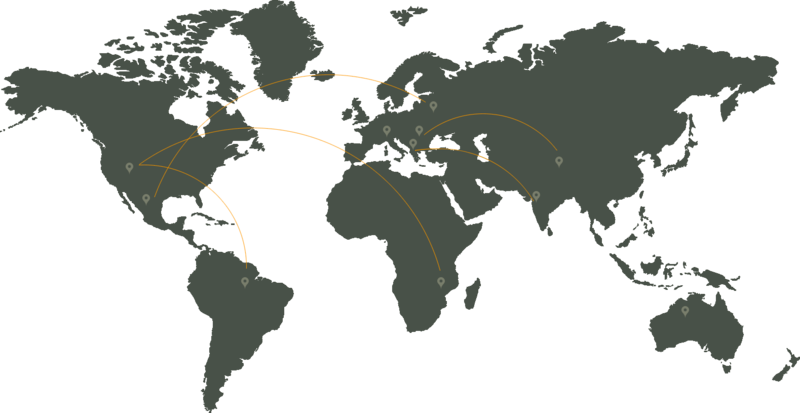 Clients Database, Queries suffered by the customers and the entire history record is stored online. 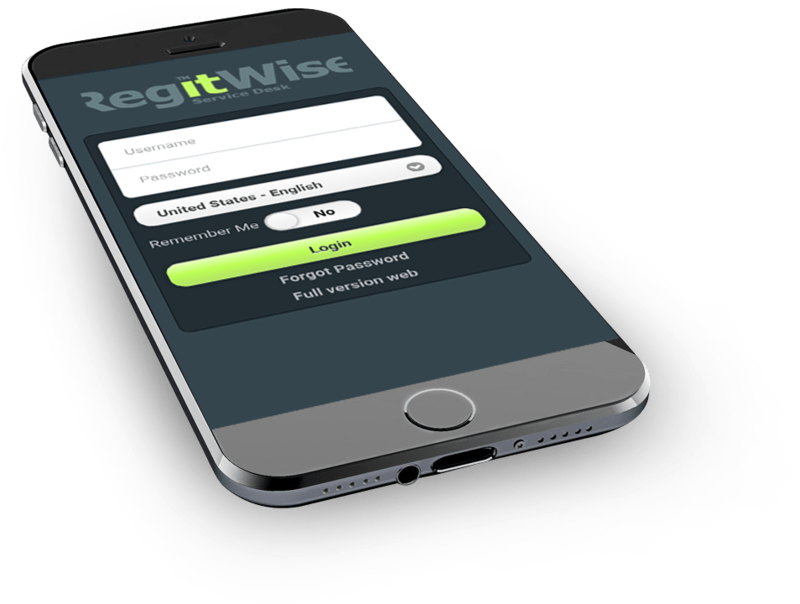 Get Solutions With the Help of Mobile RegitWise Help Desk!!! Produce Ticket for each and every problem and issues. Get a complete control on your assets, manage them and maximize their use. Manage, monitor and maintain projects, services, customers and so on by using help desk. It’s an all in one software. 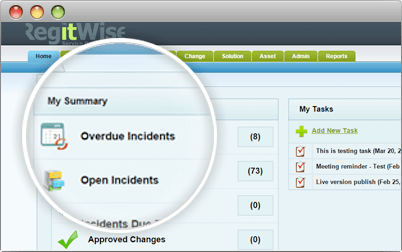 Administrating Incident, automatic Incident assign to related experts, gives solution related to incidents, maintenance of incidents, keep track of all the incidents all these features provided by Regitwise Service Desk. RegitWise Help Desk is an Online Customer Support Software which provides quick solutions to the problems faced & lessen the technical errors & fulfill the requirements. It will benefit the firm with better efficiency & outcome. A Help Desk Software Solution that also helps is managing assets owned by the company. Identifying the required asset, scanning & discovering the same could be very well done under this module. IT and Inventory Management, Assets Scanning, Assets Discovery, Software Licensing, Inventory Catalog, Order Tracking & Reports are all included in this Customer Support Software. 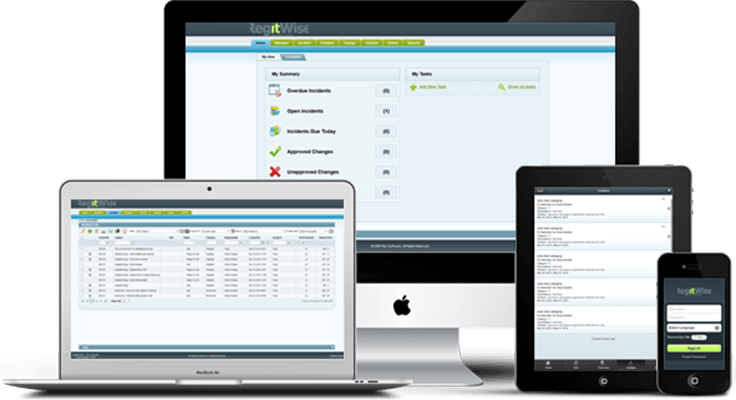 RegitWise Help-Desk is a Customer Service Software that facilitates the client with change management of the IT Infrastructure & categorizes changes accordingly. 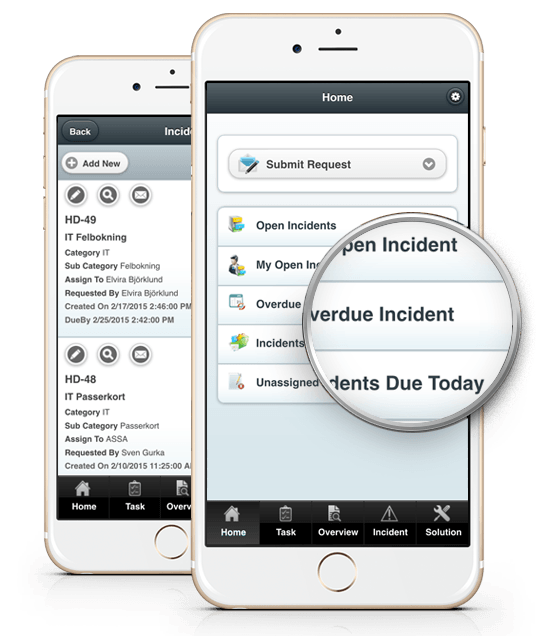 Records all the incidents occurring and provides help whenever and wherever required. 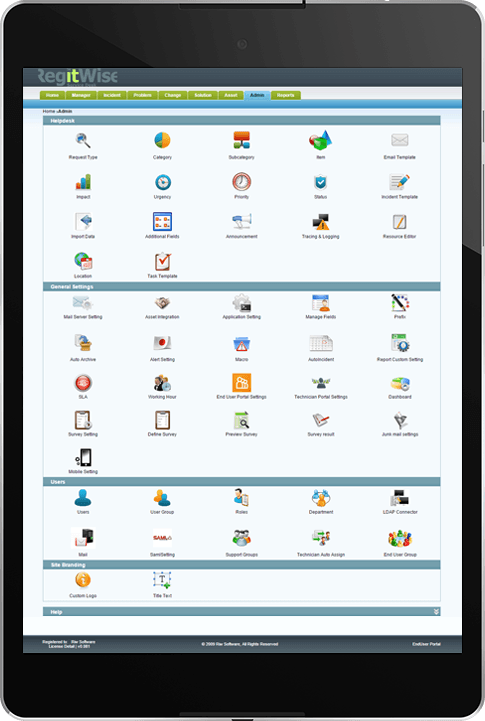 Help Desk System which provides Quick solution to the problems faced by any employee of any department. Provides Service Catalog which will aware the users about the flow of executing the service requests. Asset Management is implemented excellently, allowing the client to know the history about each asset that the company owns. Case management of this Help Desk System involves resolving complicated queries that might occur. Check out the excellent services and best quality products given by RegitWise Service Desk. 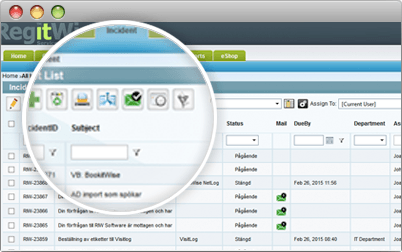 Try the 30 days free trial and get accustomed with RegitWise Service Desk. We at Karlskoga Energy & Environment has chosen RegitWise Service Desk mainly because it is a very neat and friendly system that allows us to get control of our affairs. Comes excellently configured and would work perfectly 'out of the box.' Easy to customise to personal requirements and helpful friendly support when you get stuck! I'll be recommending this one! RegitWise Help Desk © 2015 | All Rights Reserved.